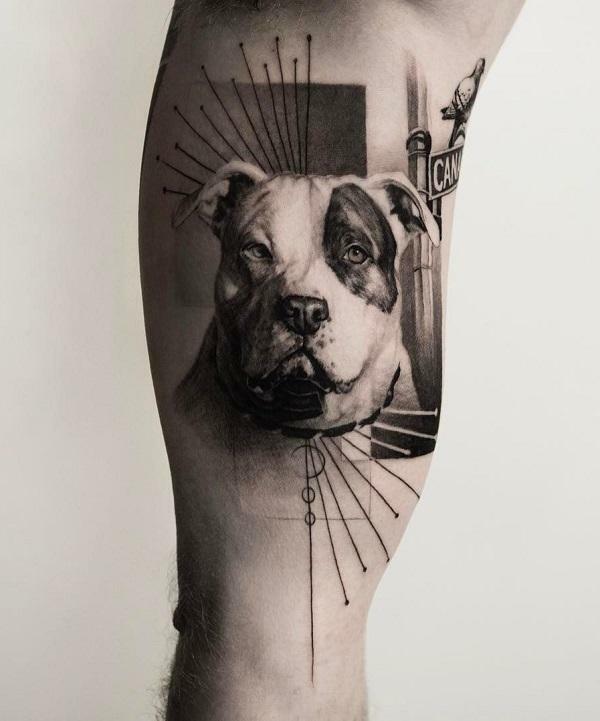 Samuel O’Reilly is the first inventor of a tattoo machine. 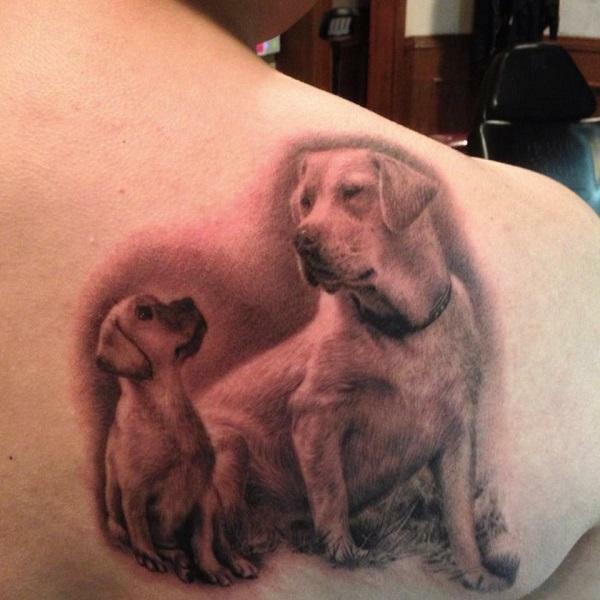 He invented it in 1800. 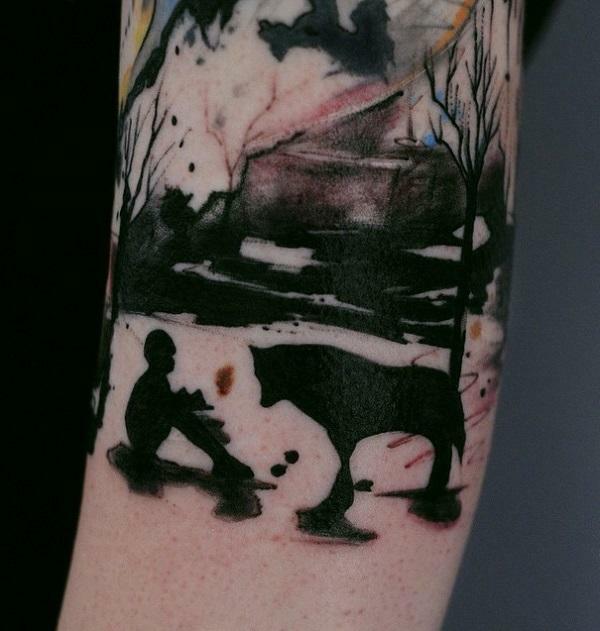 It was based on Tom Edison’s engraving mouse. 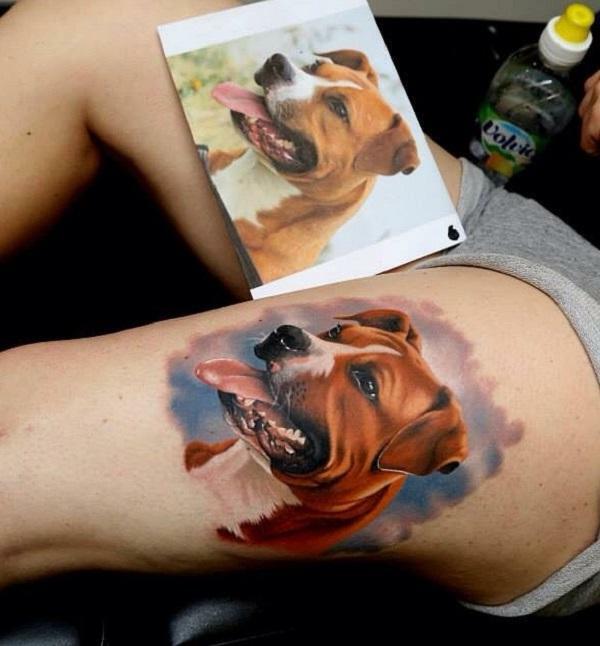 Tattoos were created long ago, 5,000 years ago. 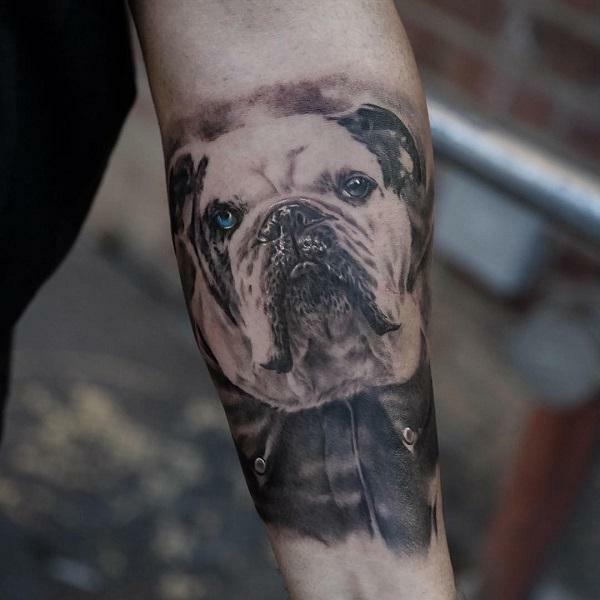 As they were once associated with various rituals and religions, today they are most often associated with fashion and love of this art. 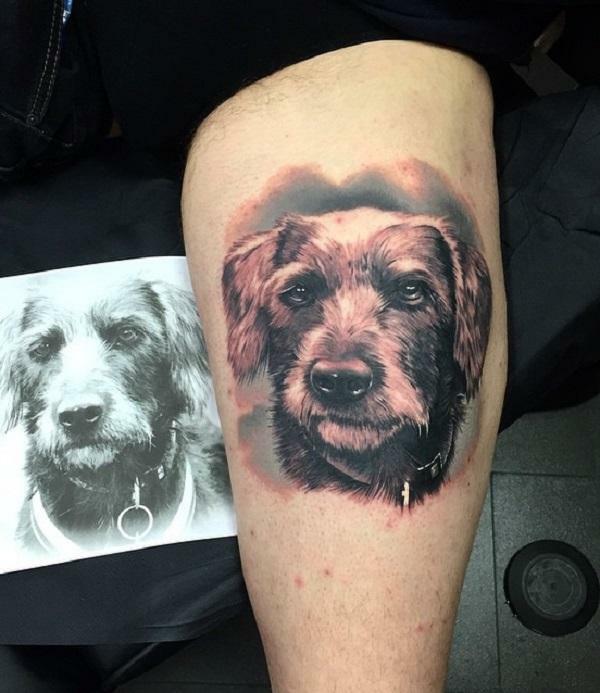 I used the word art because today the tattoo masters have progressed so much, their technique and equipment have progressed, so they are able to create the right masterpieces on clients bodies. 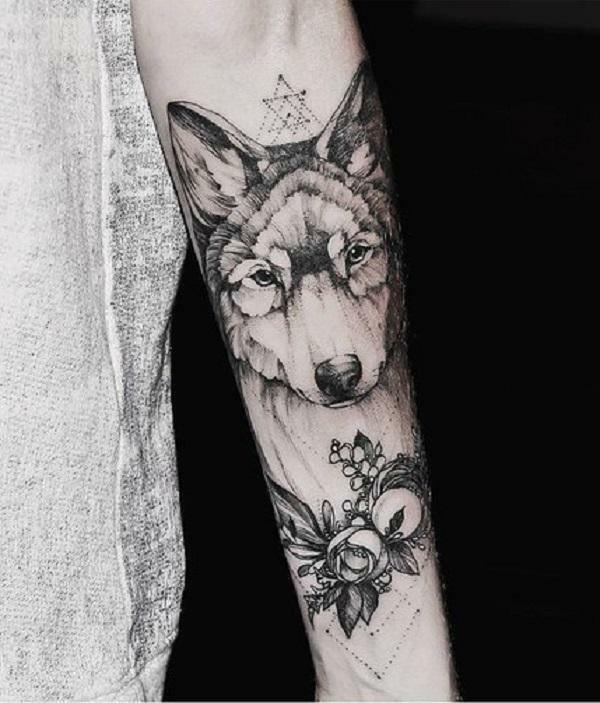 Various symbols, animals, flowers, objects, letters are tattooed, and almost every has its own hidden meaning. 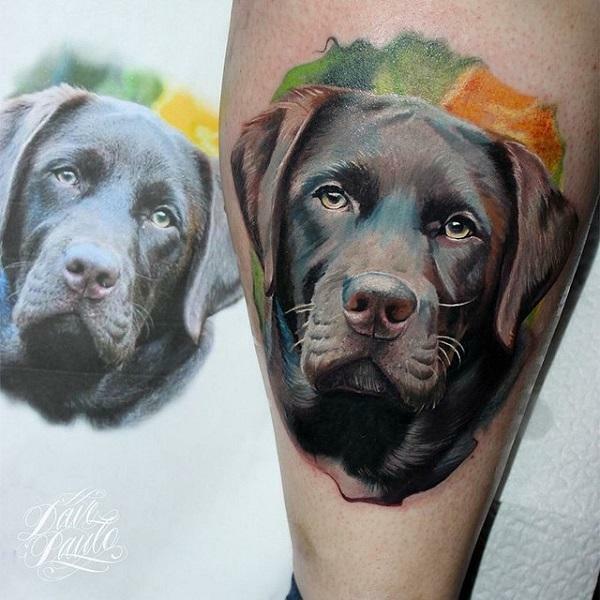 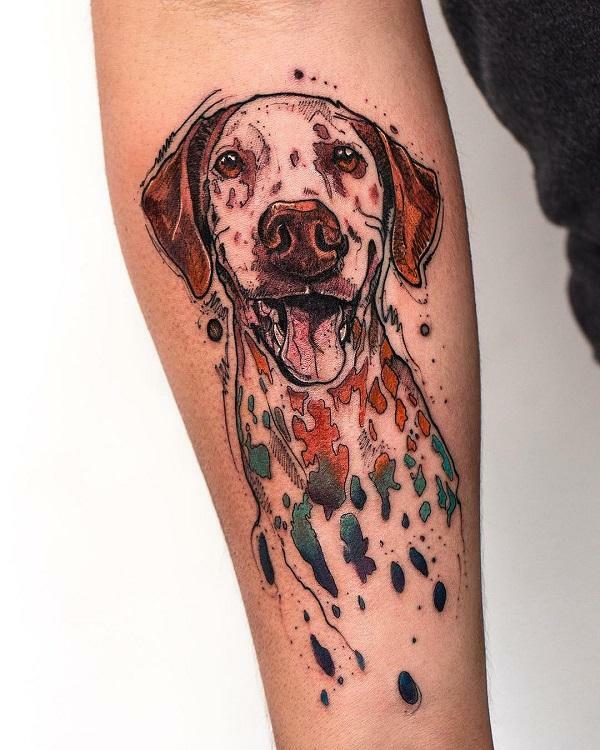 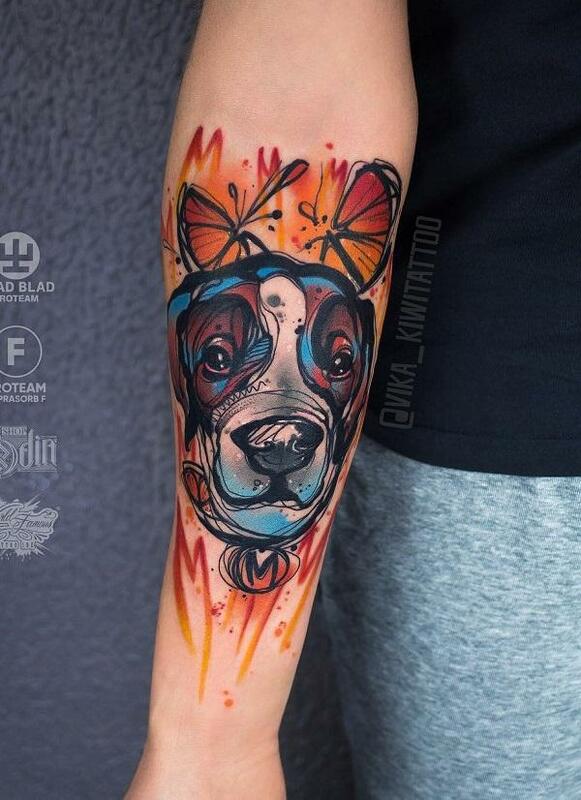 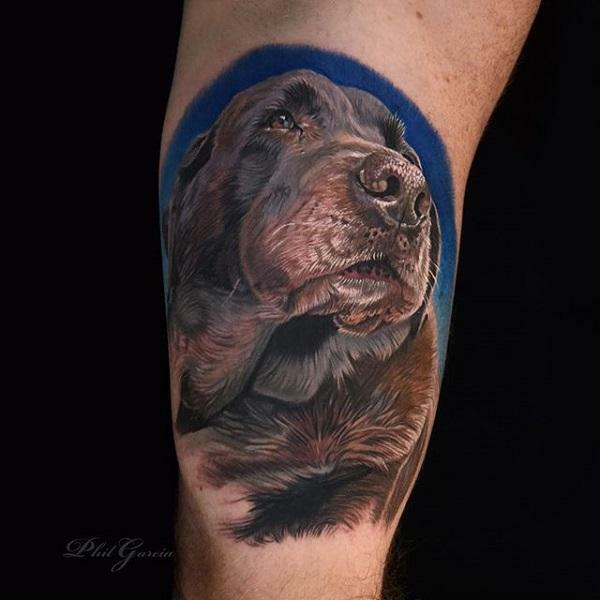 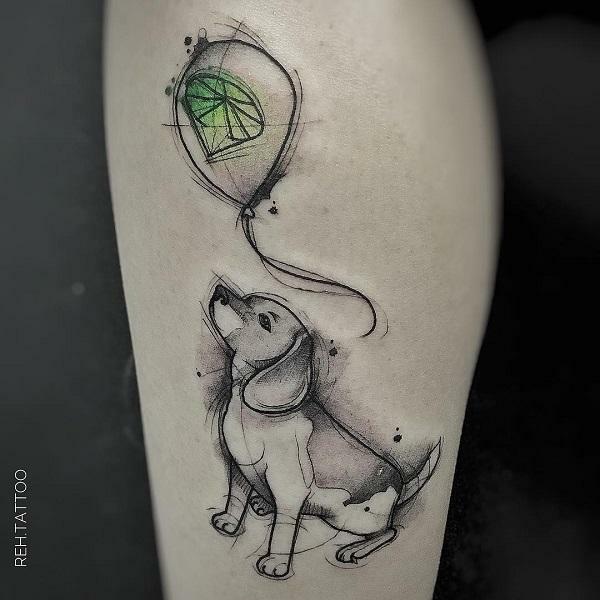 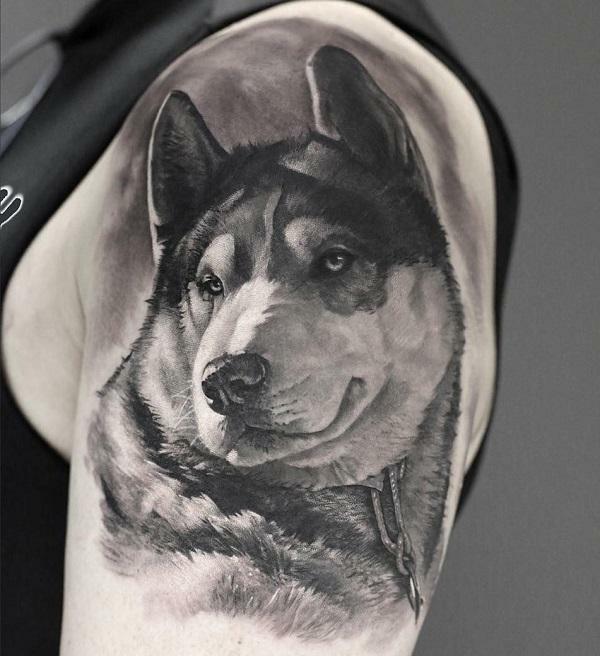 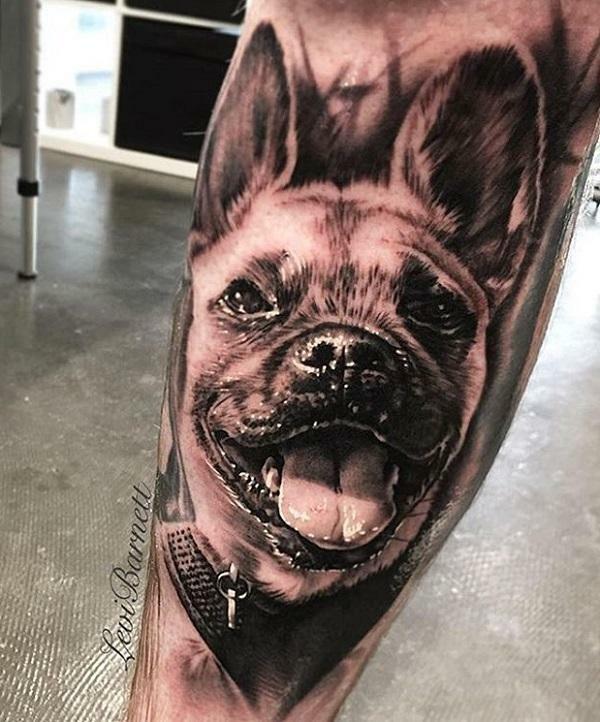 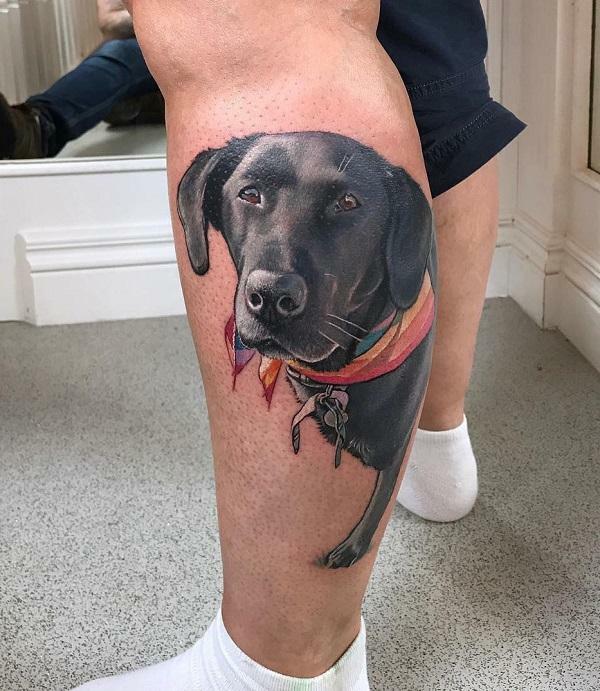 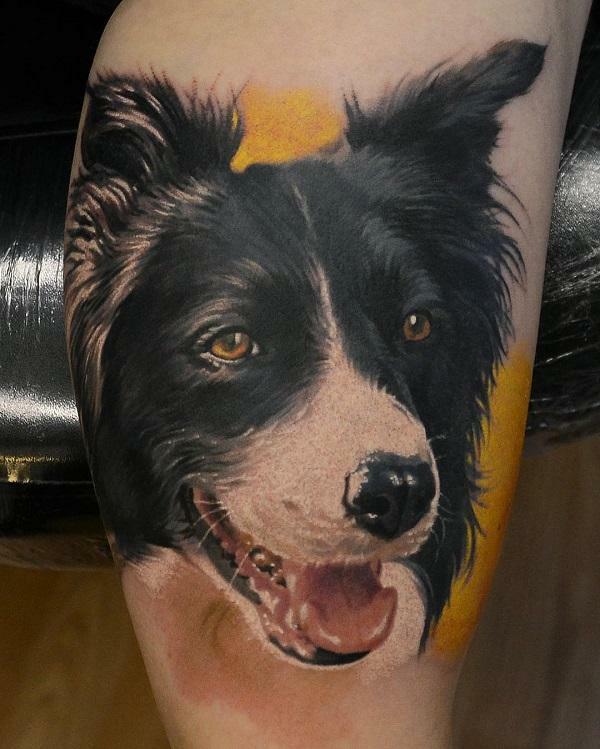 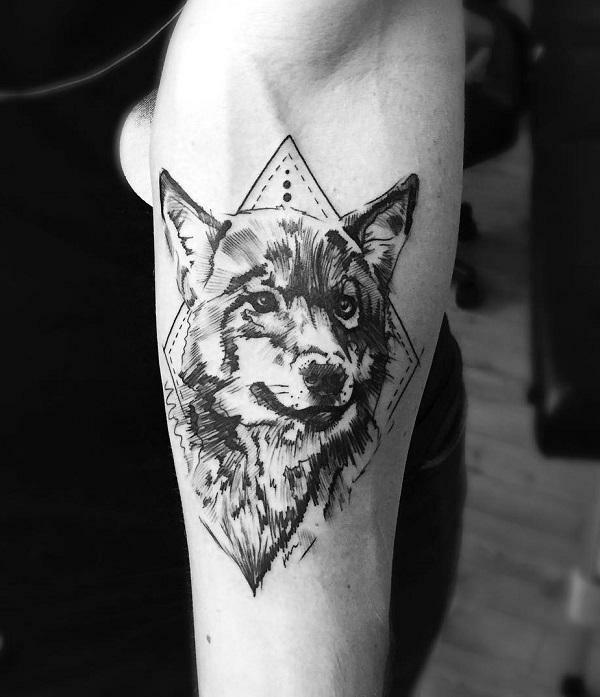 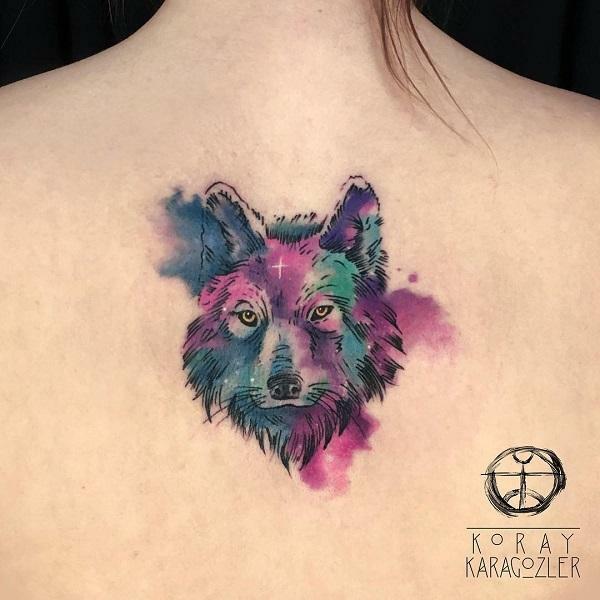 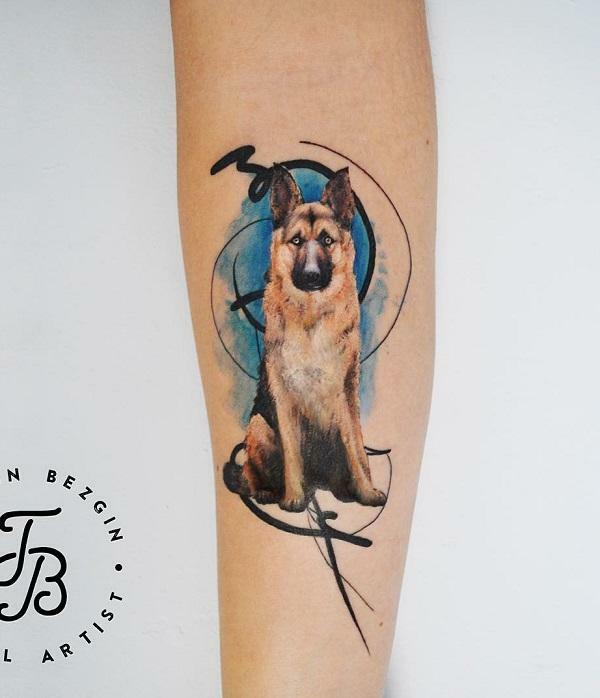 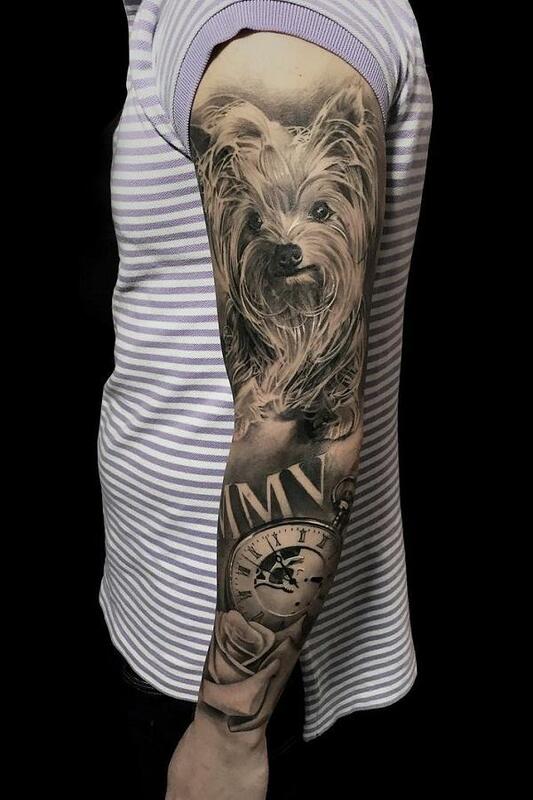 In our gallery this time we will present you tattoos of dogs. 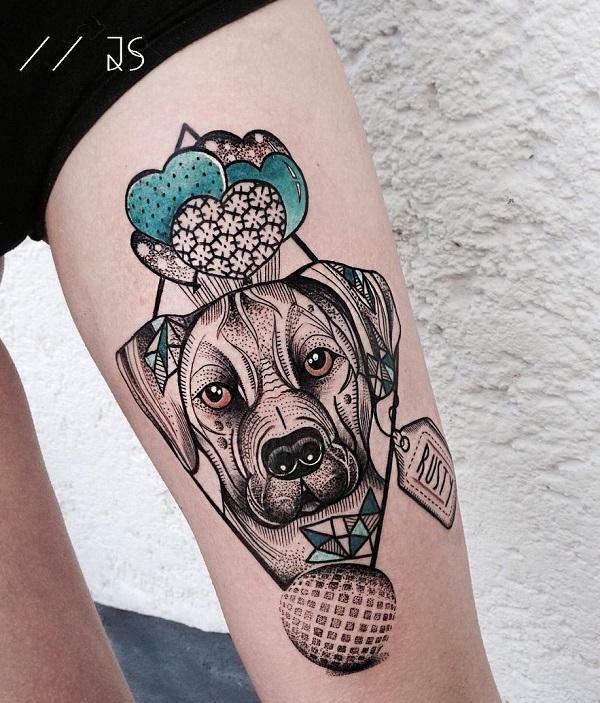 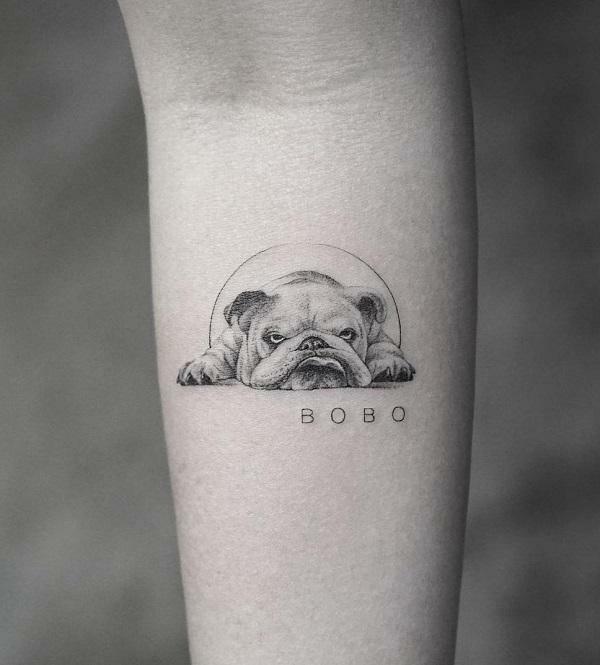 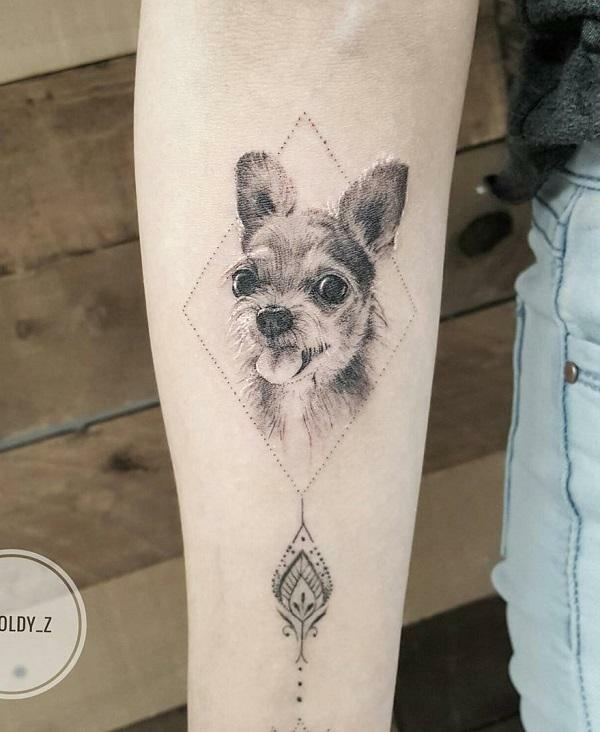 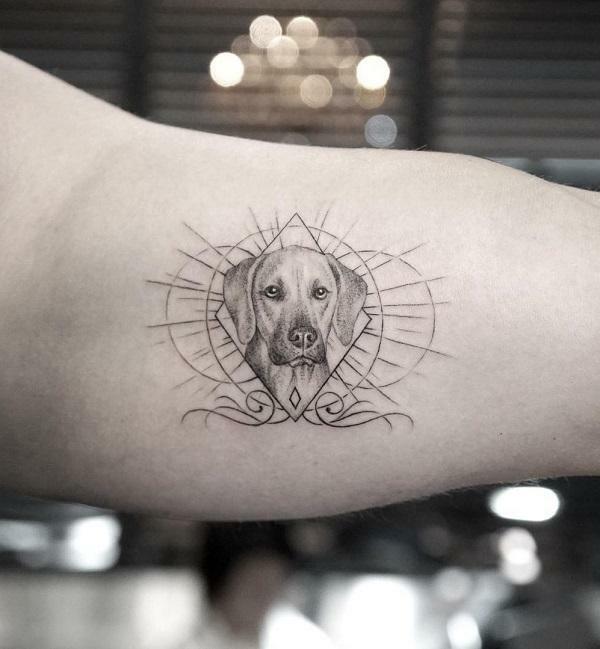 Namely, tattooing dogs is now very popular. 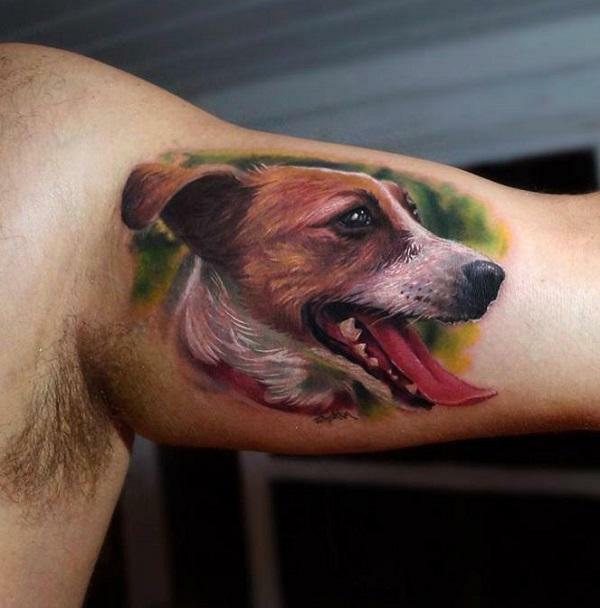 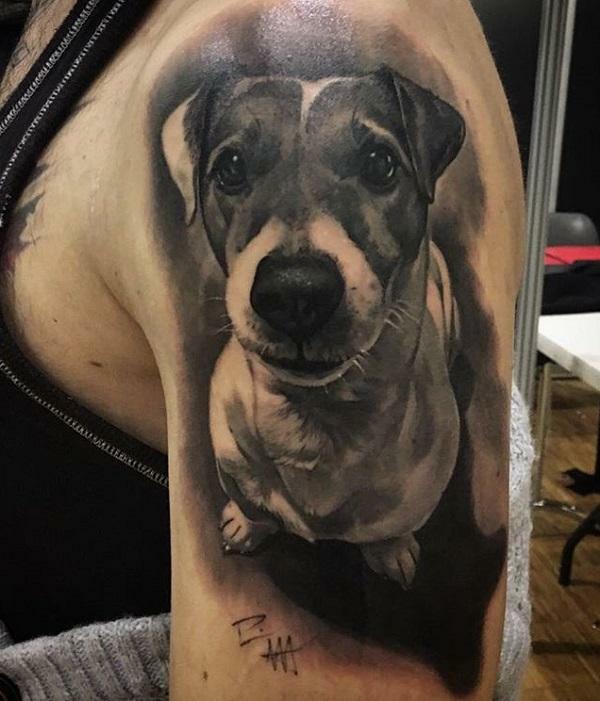 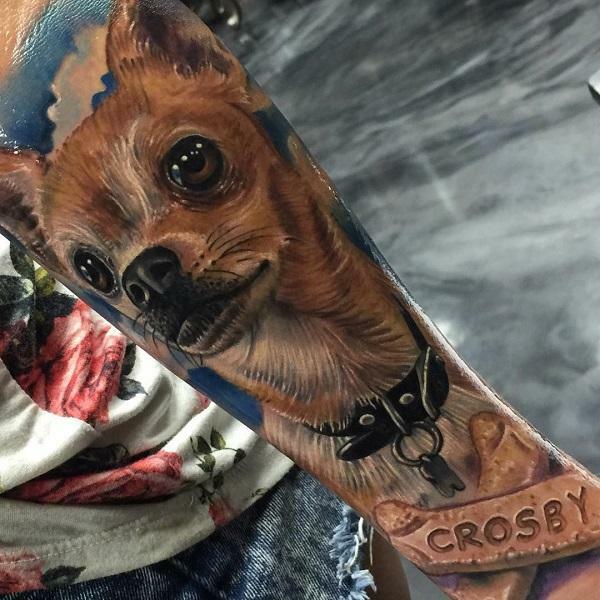 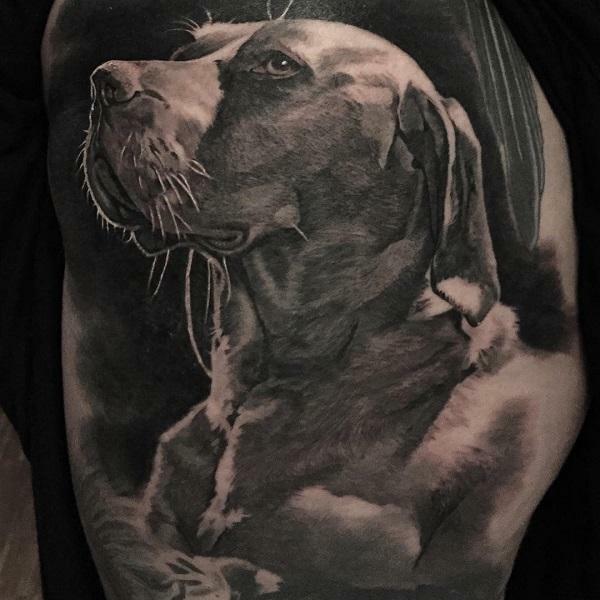 People often like to immortalize on their bodies a picture of their pet who gave them many happy moments and love. 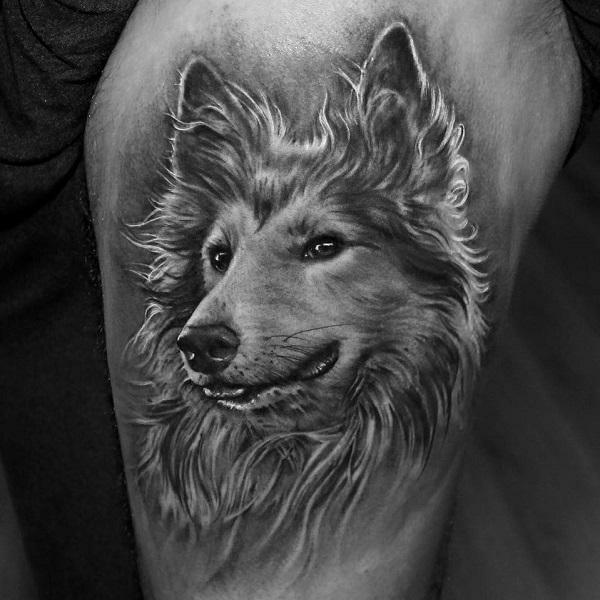 The dog is the best friend of a man and for the largest part of the world, favorite pet. 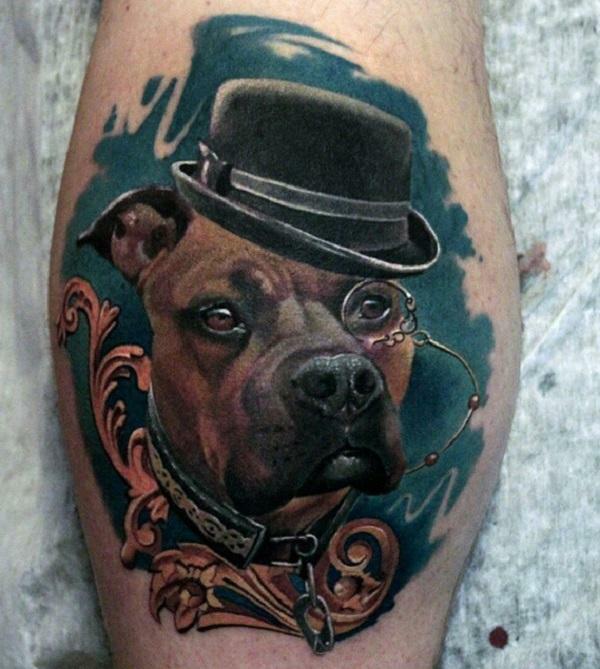 The relationship between a dog and a man goes far in the past. 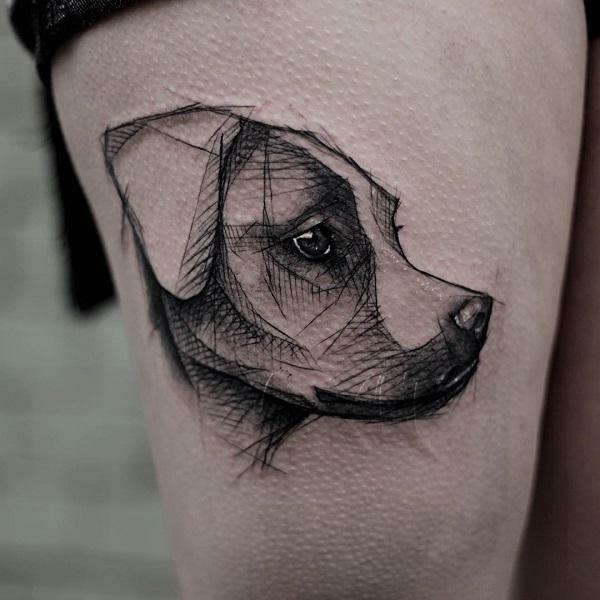 The relationship between dog and man is older than forty thousand years. 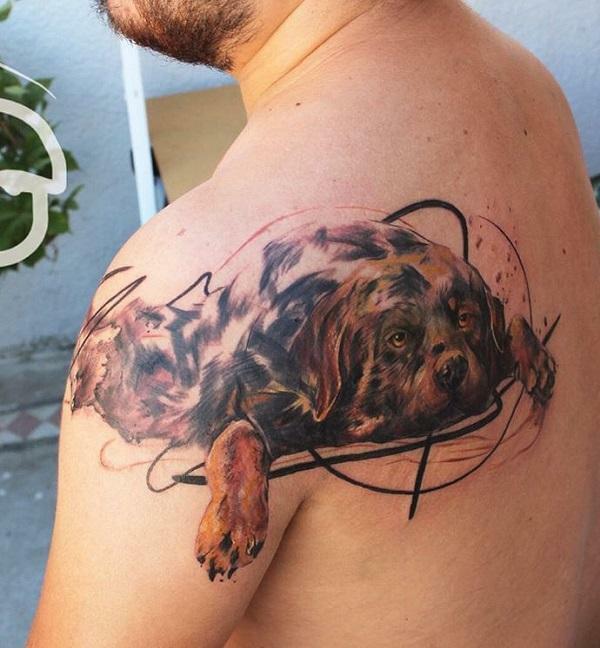 Today dogs are used to treat various diseases of people such as schizophrenia and autism. 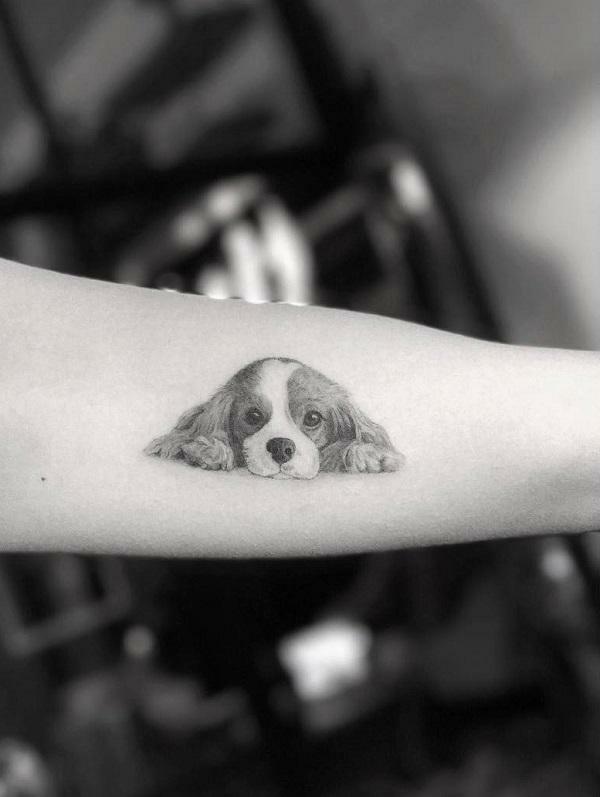 When people interact with their dogs, hormone oxytocin, known as the hormone of love, is released. 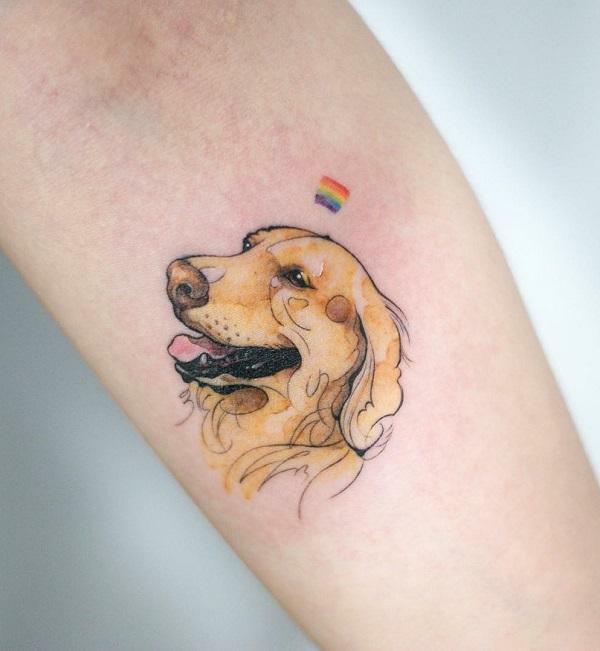 It is also released in dogs, and the relationship between dog and man is getting stronger. 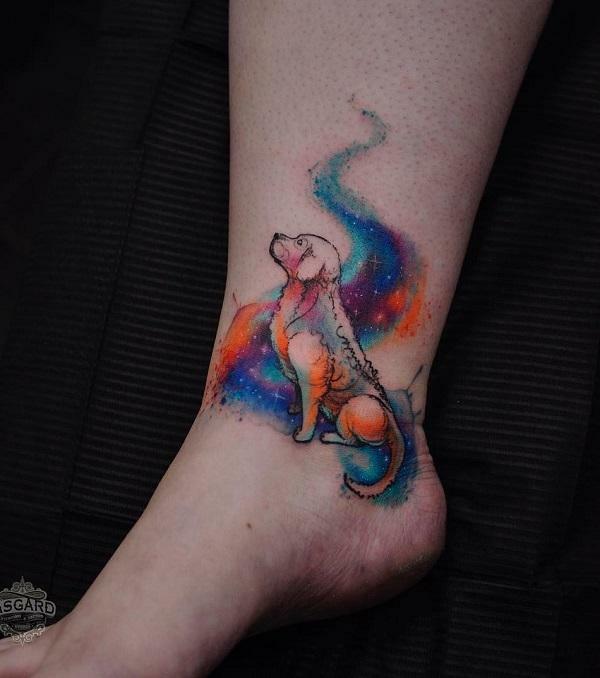 In the Chinese horoscope, the dog is the eleventh sign of zodiac and symbol of both – positive and negative. 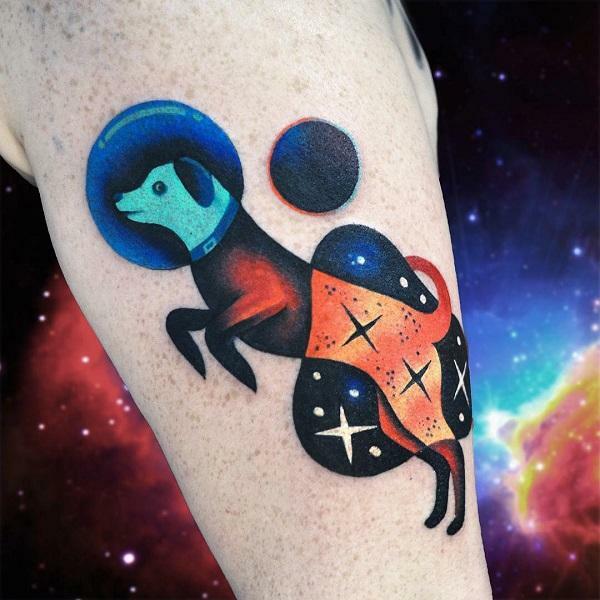 In ancient civilizations, this animal is linked to the underground, so in the ancient Aztec, the dog led dead through the Great River and underground. 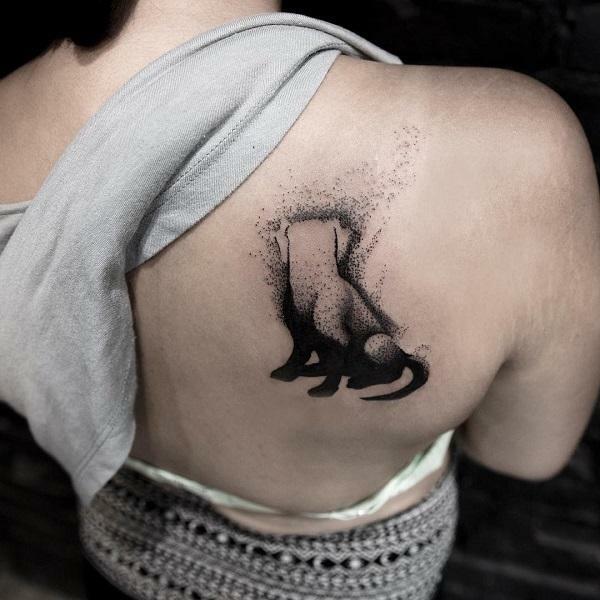 In ancient Egypt, the guardian of the dead was Anubis, who had jackals head. 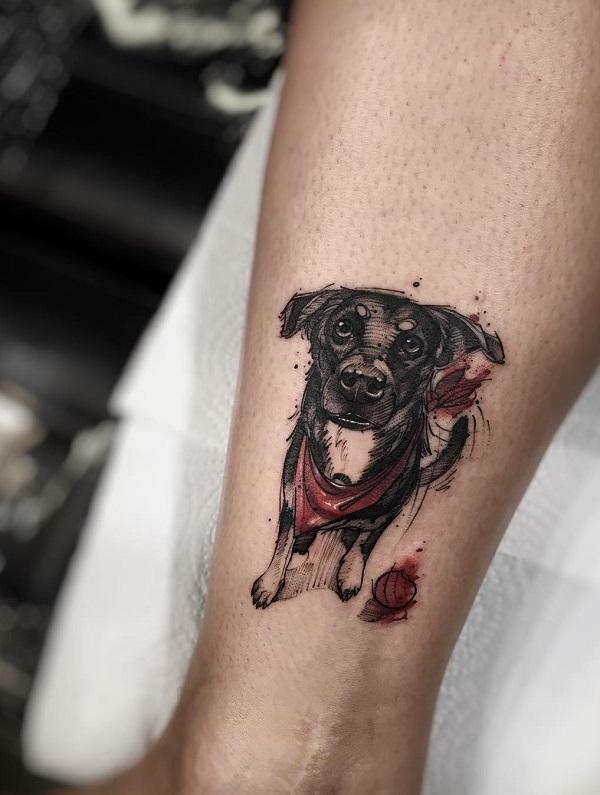 The dog was a symbol of death and re-doing, and is always shown in black. 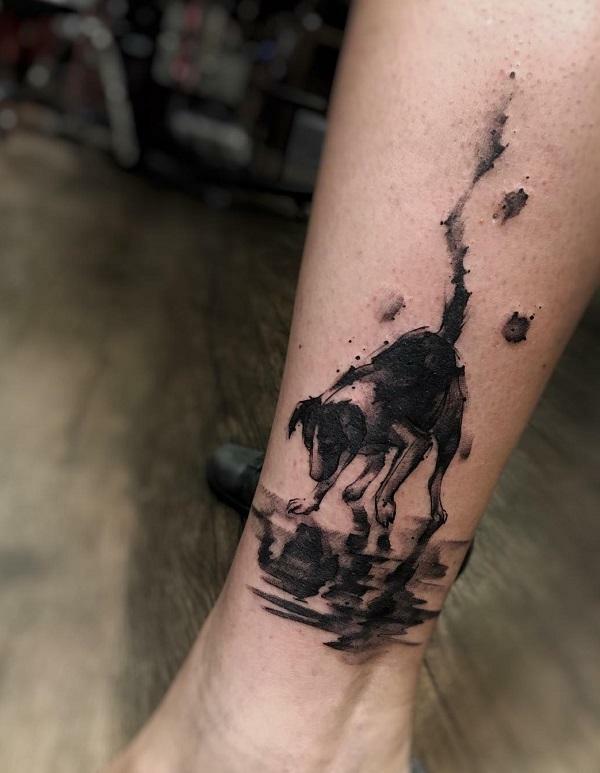 In early Mexico, along with a human sacrifice, a dog was buried to be a guide through the underground, while the Scottish believers believed that the Green Dog lead wet nurse in the hills and so provides milk for the fairy creatures that lived there. 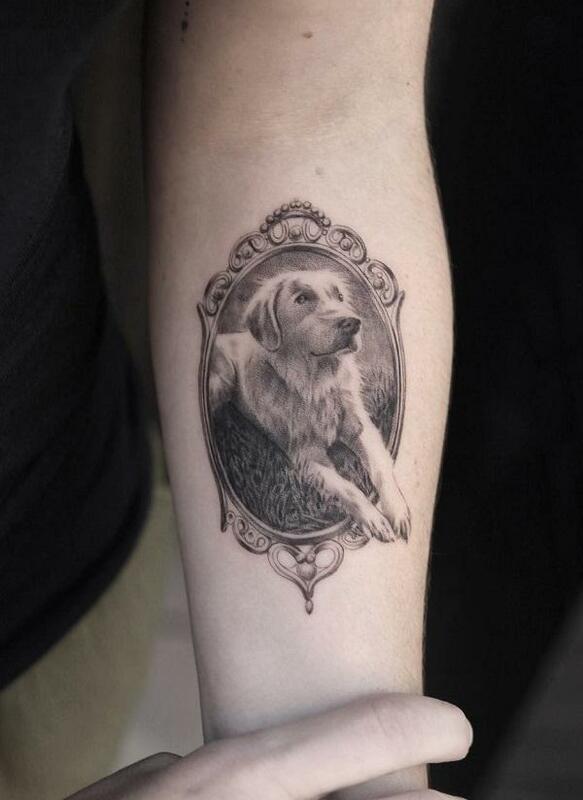 After all, a dog is a man’s faithful friend so it is certainly a symbol of friendship, affection, love. 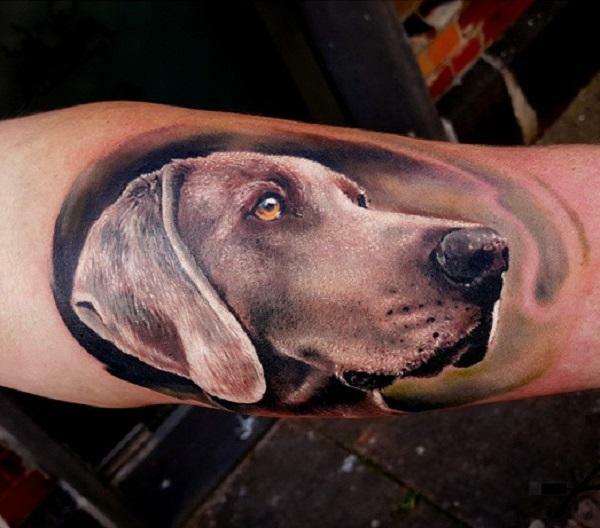 There are in the world around four hundred types of dogs, of which about 150 races. 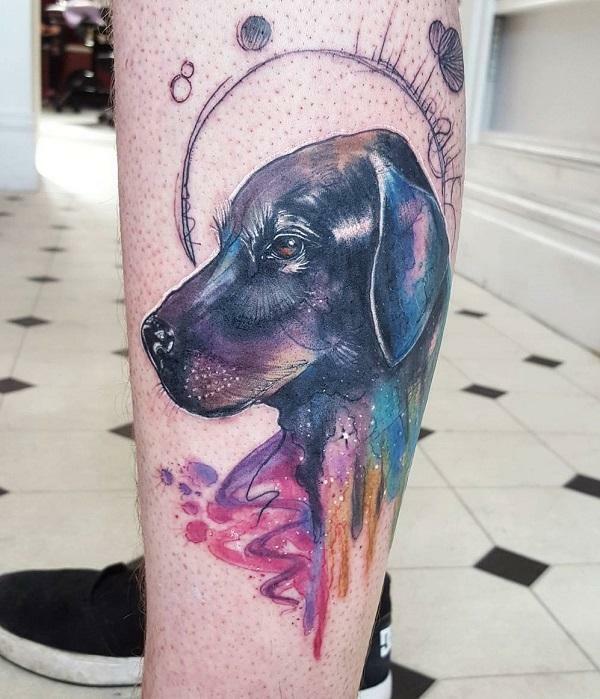 The choice is wide when we talk about what sort of dogs you’ll tattoo. 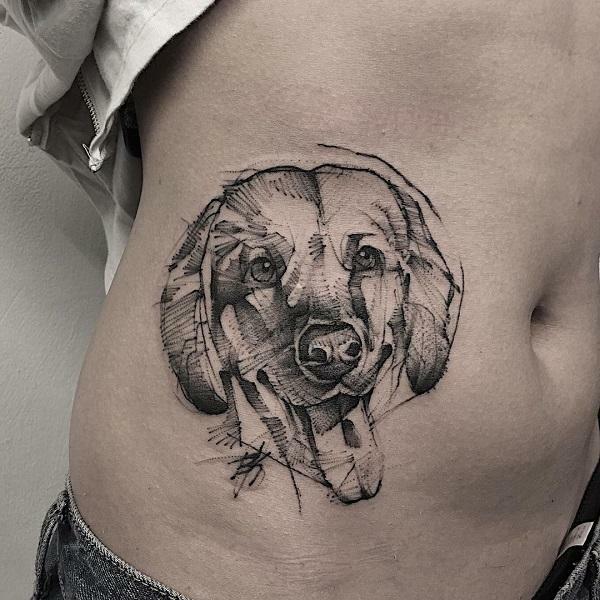 Ladies usually choose very popular tattoos of dog paws on the buttocks and chest.